A 1902 picture of the official elephants that carried the Nizam, Mahbub Ali Khan, Asaf Jah VI on ceremonial occasions, shot in the backdrop of the Charminar. These were the same elephants upon which the Nizam went to attend the Delhi Durbar in 1903. 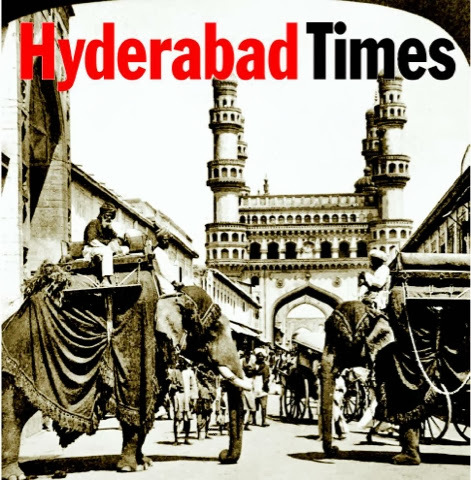 (C) Times of India, Hyderabad edition dated 05-Oct-2013.